Really, Nick. you should learn to expect this kind of thing to happen when you bring home super carrot cake chunk ice cream from Jerry Jumbeaux’s. 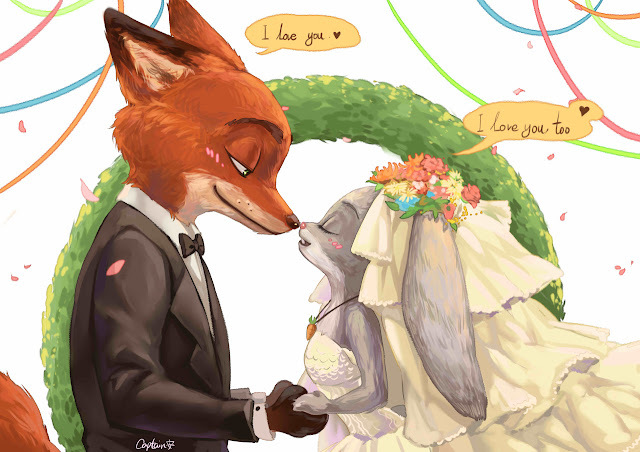 Well, while he gets things sorted out, here’s another collection of random Zootopia fanart.